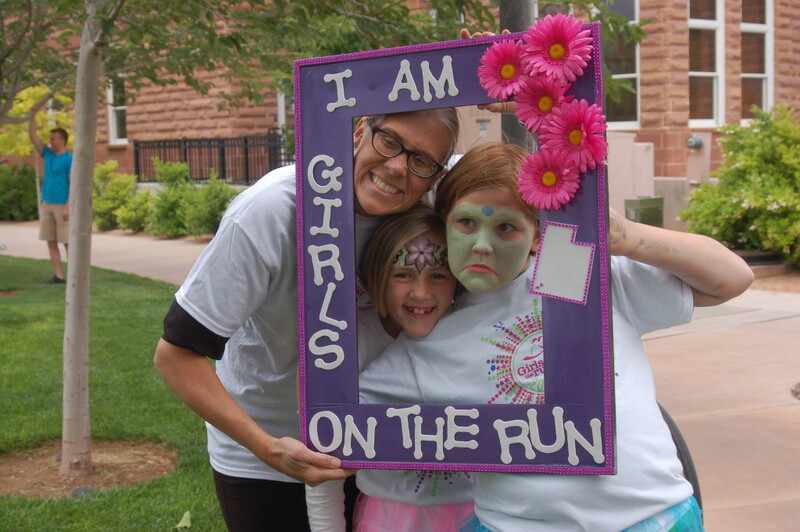 ST. GEORGE — Girls on the Run Southern Utah is in need of 30 volunteer coaches to ensure that 115 girls in third through eighth grades living in Washington and Iron counties will have the opportunity to participate in the transformative program. Girls on the Run is a physical activity-based, positive youth-development program that inspires girls to be joyful, healthy and confident. The ten-week program teaches critical life skills, encourages personal development and fosters team building and community service. Participants develop and improve competence, feel confidence in who they are, develop strength of character, respond to others and oneself with care, create positive connections with peers and adults and make a meaningful contribution to community and society. Each session is led by trained volunteer coaches that guide and mentor the girls. The program concludes with all participants completing a celebratory 5k event which gives them a tangible sense of achievement as well as a framework for setting and achieving life goals. Girls on the Run has served over 1.2 million girls since its inception in 1996. Volunteer coaches use a curriculum to engage teams of girls in fun, interactive lessons. Coaches facilitate lessons to small teams of girls who typically meet after school twice a week for 90 minutes. The after-school program begins the week of Feb. 26 and continues through May 19. “I am grateful to see firsthand how much of an impact this program has on girls. It not only unites girls of different backgrounds, but it also teaches them how to respect and accept each girl – and themselves – for who she is,” coach Krystal Helmick said. Individuals must be 18 years old to serve as an assistant coach or 21 years old to serve as a head coach. Volunteer coaches do not need to be runners but must complete a background check and participate in online and in-person training. Girls on the Run Southern Utah’s spring coach registration is now open. For more information or to sign-up to coach visit Girls on the Run Southern Utah online. I wonder, would they allow a trans woman?